As homeowners, we are all looking for ways to save a few extra dollars every month, right? Well, one way we can do that is by thinking about the ways in which we use energy. When our heating and cooling systems are energy efficient, we spend less time worrying about costly HVAC repairs and high utility bills. No matter the season, there are always ways that you can improve your home’s energy efficiency. So, where do you begin? 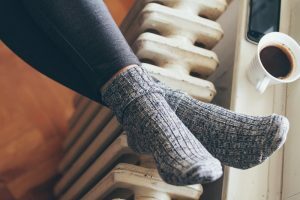 There are many ways to boost your heating and cooling efficiency, but this week, we are going to be talking about one way in particular. 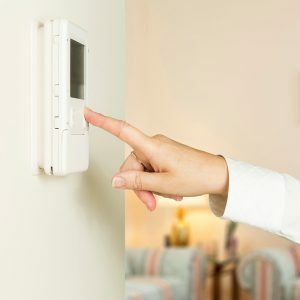 Installing a zone control system grants homeowners ultimate control over their heating and cooling systems, increasing efficiency and lowering monthly spending costs. Below, we have listed just some of the many benefits of installing a zone control system in your home. Keep reading to learn more.